Everything You Need To Know About Krill Oil! Krill oil is well-known oil, extracted from a variety of tiny shrimp-like animals, which is believed to have a number of health benefits. This oil contains omega 3 fatty acids in phospholipid form, which is directly absorbed and carried in our body. The omega 3 acids contain anti-inflammatory antioxidants that improve brain activities such as alertness, focus and acuity. Krill is found in all oceans, but commercial krill oil often comes from the krill from the Antarctic Ocean. Krill is the main source of food for whales. The fatty acids contained in krill oil are good for enhancing metabolic activity and discouraging the unnecessary storage of fat in body through complete absorption. Krill oil is also used for the treatment of joint-related diseases, where it helps by providing lubrication. Krill oil encourages the storage of fluid in your body, thus helping moisturize the skin, giving it a fresh appearance and preventing dryness. The benefits of krill oil are generally greater than those of similar oils like fish oil. Where fish oil’s omega 3s needs to be converted into absorbable form, krill oil’s omega 3s are already in the directly absorbable phospholipid form. It has been empirically demonstrated that krill oil is the most effective oil in terms of regulating and maintaining healthy functioning of the body. The diseases and conditions krill oil may help prevent include heart attacks, poor blood circulation, and poor function of the liver, brain, and other organs. In addition to the aforementioned diseases, krill oil may help maintain an active lifestyle and a healthy appearance. One can see the importance of krill oil, due to its potential to prevent the above-mentioned diseases. A number of studies have been conducted in order to explore the many potential benefits of krill oil. 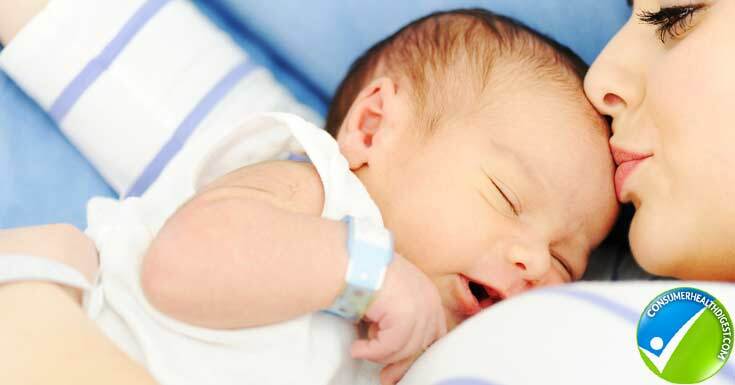 The findings of these research-based studies are discussed in this article. Most of the researches discussed have concluded that krill oil is more effective overall than other oils that are used as treatments or preventatives for various diseases. Also, some people may have allergic reactions to krill oil. While using krill oil, you must be cautious to avoid the use of any medicine that reduces blood clotting because krill oil already reduces blood clotting. Using such medicine with krill oil will lead to an even greater risk of bleeding. To counter this problem, medicines that increase blood clotting, such as dalteparin (Fragmin) or clopidogrel (Plavix) should be used. The use of orlistat should also be avoid with krill oil because it reduces the absorption feature of krill oil and reduces the circulation of fat in the body. Krill Oil vs. Fish Oil: Which is Better? Krill oil is considered to be superior to fish oil because of its much greater potency and purity as an omega 3 supplement. Krill oil is more effective than fish oil because it provides omega 3s in phospholipid form, whereas fish oil omega 3s need to be converted into phosphor lipids to be absorbed by the human body. During the conversion process, there is the possibility of losing some energy and potency. Another point of importance that gives krill oil priority over fish oil is that krill oil takes two to three hours for its decomposition, whereas fish oil takes forty-eight to seventy-two hours for decomposition and oxidation. Furthermore, in the process of manufacturing fish oil the percentage of fat is produced high as eighty percent, the manufacturing of Krill oil produces only five percent fat. Hence, it is clear that krill oil is more effective than fish oil. Due to its high effectiveness, krill oil is more expensive than fish oil. Omega 3s are a class of fatty acid that are viewed as the best for the prevention of heart diseases, including heart attacks. These acids are also vital in reducing the level of sugar in the blood. This also prevents or slow mental disorders, some types of cancers, and tissue inflammation. 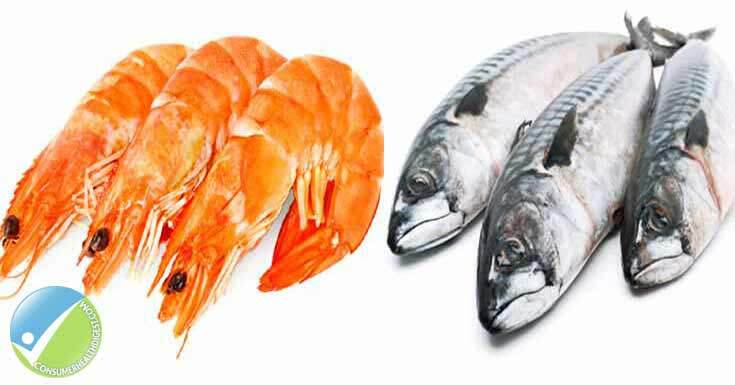 This is categorized into distinct components known as ALA (alpha-linolenic acid), EPA (eicosapentaenoic acid), and DHA (docosahexaenoic acid), which are present in krill oil in the form of polyunsaturated fatty acids; due to their structural differences they are easily absorbable into the brain. Moreover, the presence of strong carotenoid antioxidants prevents the oxidation of EPA and DHA. In addition, a study conducted by an American journal related to nutrition reveals that due the presence of these fatty acids krill oil reduces the symptoms of cardiac diseases considerably. The presence of phospholipid fat in krill oil seems to make it the best source of treatment. Where is Krill Oil Harvested? Since nineteenth-century krill oil has been harvested in Japan. The Japanese consider it a source of human food. Krill is also harvested in the open ocean, but this creates a food deficiency for marine animals. When you miss a dose of krill oil, it does not impact you severely, but missing consistently can cause health problems, like increased storage of fat and development of other symptoms that would be prevented by the krill oil. However, regular intake of krill oil is more effective than occasional use. It is also advisable to contact your health provider for further information on the effects of missing dose. What Should i Avoid While Taking Krill Oil? While using krill oil you should avoid using any type of medicine or food that reduces blood clotting. Taking such products with krill oil can lead to bleeding and can create more serious health problems if not properly controlled. What Other Drugs will Affect Krill Oil? Taking krill oil with drugs like aspirin or warfarin will slow down blood clotting further. Taking krill oil with these drugs not only causes impaired blood clotting but also damages vision. 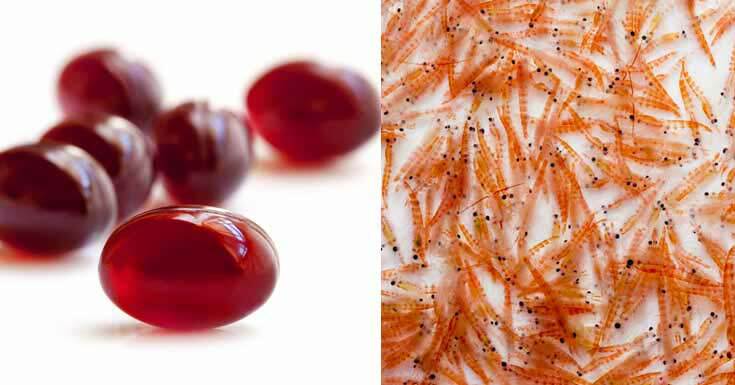 Can Krill Oil Be Taken During Pregnancy and While Nursing? The evidence is inconclusive as to the effects of krill oil on a pregnant or nursing woman. There are some indications that use of krill oil may improve the health of the pregnant woman and reduces the post-pregnancy storage of fat. But it is also imperative for you to consult your doctors before taking krill oil during or after pregnancy so that you can confirm its safety for you. Can You Tell Me if People with Type 1 and Type 2 Diabetes can Take Krill Oil? Yes, using krill oil can even be of benefit to people with type 1 and type 2 diabetes. The main cause of diabetes is a failure of the liver to breakdown and metabolize fat. The use of krill increases the metabolic breakdown of fat, thus improving the health of diabetic patients. The oil also reduces the increased glucose and lipid levels associated with diabetes. Can You Tell Me if Someone With ADHD or Learning Disabilities can take Krill Oil? Yes, krill oil may provide treatment for ADHD, as it contains omega 3s. Research indicates that eicosapentaenoic acid and docosahexaenoic acid may reduce attention deficit hyperactivity disorder. Moreover, the effects of krill oil on enhancing brain activity may help those with some learning disabilities. 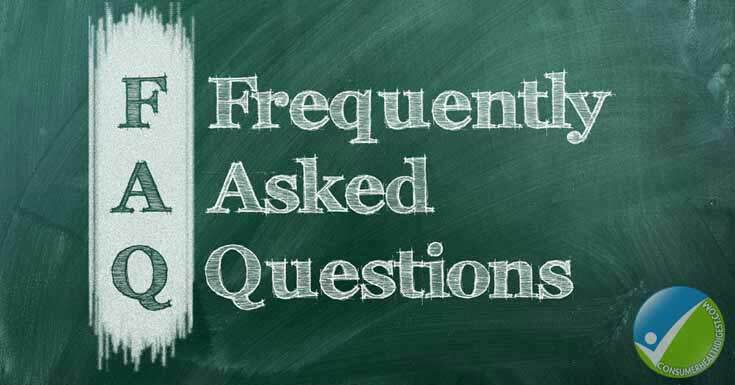 Can Krill Oil Cause Gout or Kidney Stones? Gout or kidney stones are generally caused by food containing purines. The krill oil manufacturing process removes purines. However, if a person has a history of kidney stones, he or she should consult a doctor before using krill oil. Is Krill Oil Good for Dry Skin? Yes, krill oil is quite capable of enhancing the appearance of skin. It contains vitamins that ensure fluid storage, increasing the production of healthy skin oils. The skin dries when the outer cells of the body are dead; using Krill oil keep skin cells from dying as quickly, thus giving your skin a fresh and soft appearance. Will Krill Oil Help me Lose Weight? Yes, use of krill oil can help you lose weight, as it increases the metabolic activities of the body, thus allowing the body to consume stored fat. Krill oil can also help in the reduction of weight by helping to regulate the level of sugar in the blood. Is Krill Oil Good for Irritable Bowel Syndrome (IBS)? IBS is caused by a variety of food and lifestyle factors that lead to digestive disorders. The use of krill oil along with the eating of healthy foods can reduce your risk of IBS. As always, it is advisable to consult a doctor before using krill oil or any other medication for IBS. A number of studies show that krill oil is one of the best supplements for reducing the chance of heart disease, mental disorder, bone disease, skin problems and many other conditions. It is also worth noting that krill oil is highly purified and has fewer side effects than fish oil. However, there are some precautionary measures that must be taken into account for anyone using this oil. As mentioned above, the studies also show that this oil poses a danger if it is used with medicines that reduce blood clotting. Because of its many benefits and few side effects, it can be said that krill oil is the best choice for maintaining a healthy life. 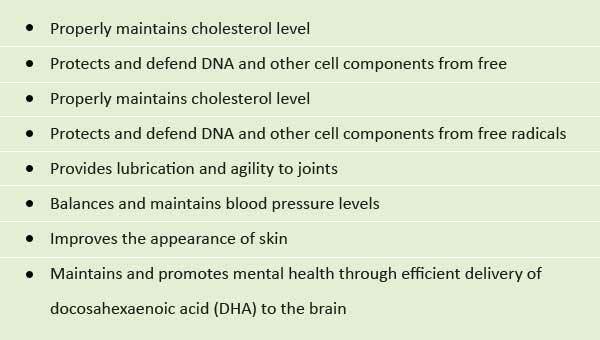 Studies also indicate that a lack of beneficial fatty acids in the body leads to several diseases. Krill oil, therefore, is a good choice for preventing a number of emerging diseases. Moreover, the side effects of using krill oil appear in most cases to be outweighed by the benefits of the supplement. The popularity of krill oil is increasing day by day due to its use in preventing or treating a wide variety of diseases. This trend is reducing the popularity of fish oil and other sources of omega 3 fatty acids and other beneficial substances. Scientific studies are currently underway to further investigate krill oil, both to determine better its benefits and risks and to improve its effectiveness in disease prevention and treatment. As it becomes increasingly popular, better-understood, and more effective, the demand for and popularity of krill oil will continue to rise. Hopefully, this article has proven helpful for a wide number of people who want information about the benefits and side effects of krill oil, especially as compared to fish oil as a source of omega 3 fatty acids. It is hoped that this article, combined with the references provided, will prove to be useful for those people seeking insight into the characteristics of this product.